Join us to create compassionate justice grounded in spiritual community! Here’s some of what you can do: Put together weekly meals for the street homeless. Make and serve a monthly dinner at a local men’s shelter. Advocate for things like public transportation and against things like gun violence. Bring a food donation on Sundays. Place some money in our Sunday collection plate which we’ll share with a worthy justice partner. If you’re looking for ways to get involved, share your gifts, and serve the common good; you’ve come to the right place. Here are some specific opportunities to get involved. Our Justice League coordinates our justice work, contact them at <justice at alleghenyuu.org>. Come for our 7th annual Blessing of the Bikes following the Sunday April 22 2018 Earth Day worship service. With Rev. David McFarland. Free coffee and donuts. Afterwards take a ride through Allegheny Commons or on the riverfront trail. All ages welcome! 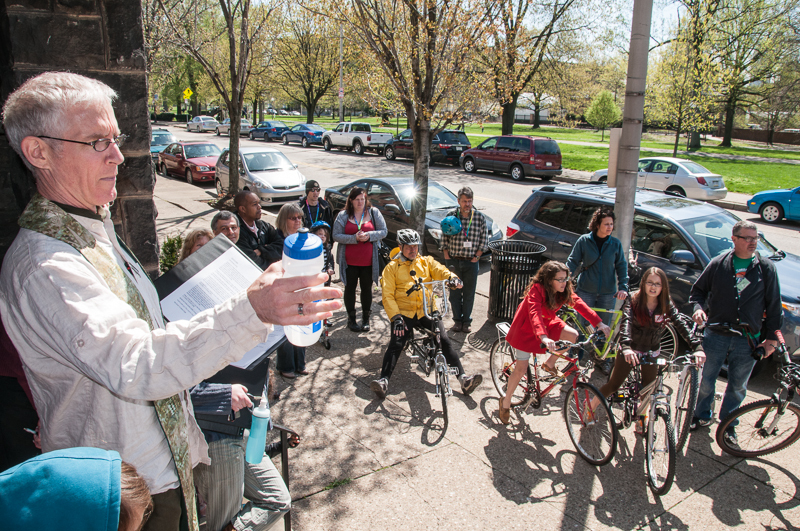 Allegheny UU Church is at W North & Resaca on Pittsburgh’s North Side. Worship begins at 10:30am, the Biketism will be outside in front of the church at 11:45am. Moving Beyond White Guilt to Insight, Empathy, and Action! The 2018 Summit Against Racism will be held on January 20, 2018 at Pittsburgh Theological Seminary in Highland Park. 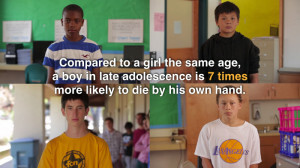 Learn more at summitagainstracism.org. Posted by Mark Tomlinson on Jan 14, 2018 in Justice Opportunities, Upcoming Events | Comments Off on Serve a Shelter Meal! 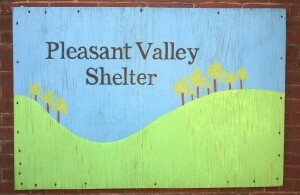 The Pleasant Valley Men’s Shelter offers nightly accommodations for 30 homeless men as well as a warm evening meal, showers, and other support services. Menu planning is done by email earlier in the week. The Thursday evening meal begins at 8pm at 1601 Brighton Road, please arrive at least 15 minutes early to deliver food, set up, and prepare for serving. 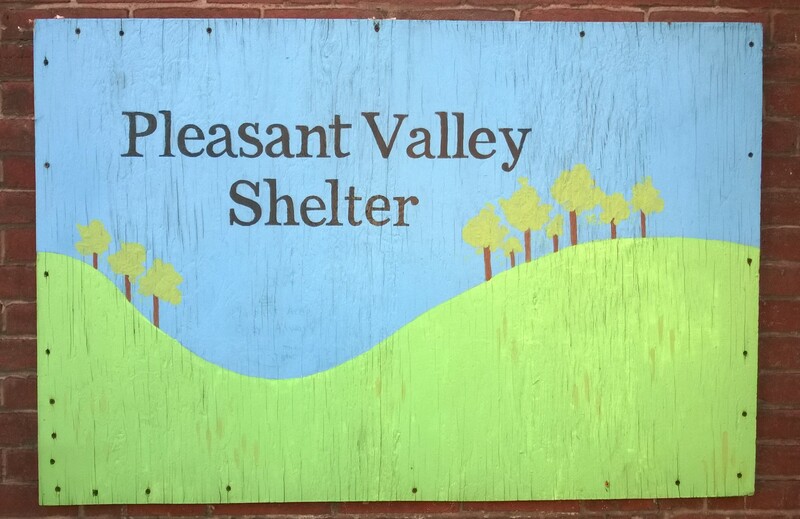 If you can make food and/or serve with us please get in touch with Shelter Meal Coordinator Chris McKeever at <sheltermeal at alleghenyuu.org>. 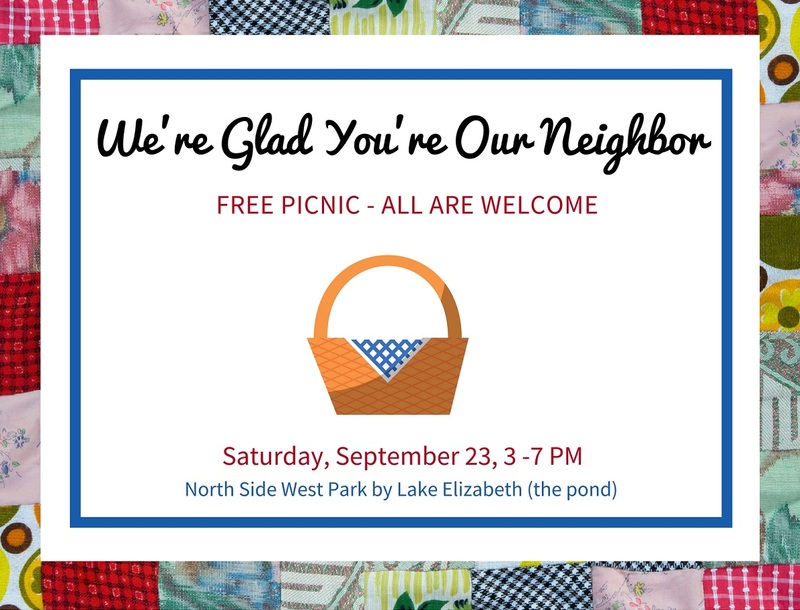 With the help of a One Northside/Sprout Fund Neighbor-to-Neighbor grant, Allegheny Unitarian Universalist Church and Northside Common Ministries are organizing a “We’re Glad You’re Our Neighbor” picnic on Saturday, September 23rd, from 3:00 pm to 7:00 pm to bring together people from all different cultural and faith backgrounds that make up the rich tapestry of our community. Through food, conversation, and entertainment, we hope to foster deeper understanding and appreciation for our uniqueness and similarities and draw people into closer relationship. Guests are invited to bring a blanket or chair and a favorite dish to share. Musicians and performers from a variety of styles and backgrounds will help us celebrate through song and dance. Opportunities will be provided to share our unique stories and build new connections with neighbors. The event is free and open to all. No tickets necessary. If interested in planning or supporting the efforts, please contact Jay at 412-323-1163 x7 or Kate at 412-378-2848. This project made possible by a One Northside grant from The Sprout Fund, in partnership with the Buhl Foundation. On Martin Luther King Sunday, we gathered to celebrate Rev. Dr. King’s legacy and commit to live it out! We reflected on the social concerns that occupy our thoughts and touch our hearts. Then we focused on what we can and shall do during the first 100 days of the impending new presidency. We wrote down what we would do over the next 100 days to make our homes, our neighborhoods, our nation, and our world a better place. We placed these commitments in envelopes to be sent to us in the middle of those 100 days as a reminder. Or as a reason to celebrate our actions. Or an inspiration to keep going! There will be cards and envelopes at the church for anybody who wasn’t able to be there for MLK Sunday and wants to make their commitments. During the next 100 days I plan to put into action the beginning of our goal of an eco-farm on 7 acres we have. Learn from my children what issues are most important to their futures. I will encourage people I know to delight in their talents even if they are different. I will start out by speaking against the movie where a person described as having split personality murders people. 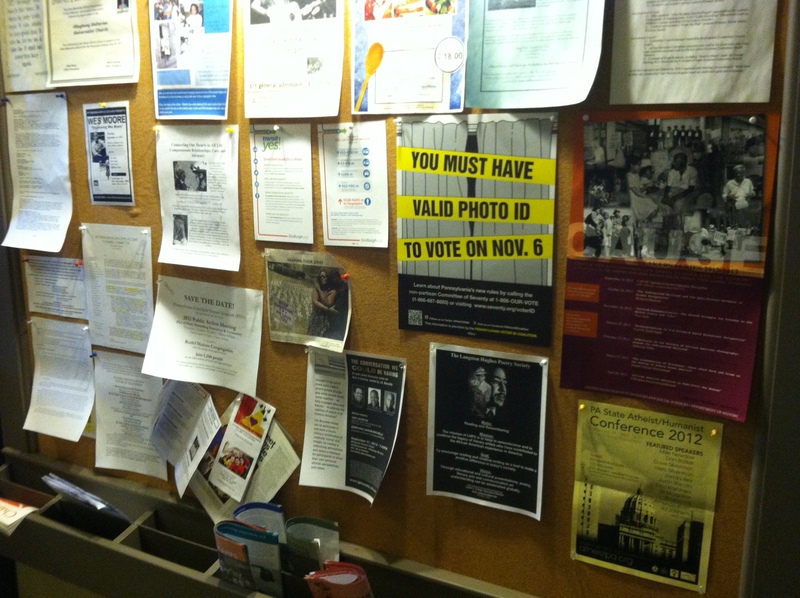 Work to increase visibility of populations that are underserved and at risk. Be less critical of my husband. Reach out to old friends. Can I attend to people who have perspectives different? 100 Interviews by June 30. Commit to helping neighbors who are needing a hand due to age or disability, or financial ability. More listening to others without judgement. Less providing answers. Systematic intellectual learning about the other. Elect smart people. Use better logic. Feel for others and self – a future. Love self enough to give more have less. Keep a tidy home and share it with others. Keep in touch with loved ones afar. Find a way to keep informed, away from fake news and lies. I will contact each of my congressional people (rep and senators) regarding protection and extension of healthcare coverage to all. I will share my story with them. I will be hands-on in the fight for Civil Rights for All. I will use my talents to raise money to support Civil Rights causes. I will resist any attempt to take away anyone’s rights. Connect more deeply with the communities I’m a part of. Take my daughter to the Women’s March in DC and help her learn how girls can have a voice. Attend the “Get Woke” series and take a leading role at work in anti-racism activities. The little things matter; speak up for perceived injustice; often times actions speak louder than words; act in a manner that would make a future son or daughter proud; do not fall into a lack of action; make time for justice. I want to do more to make sure that women and girls understand their true value and that they are not afraid to speak their minds. Speak out where “appropriate,” rather than be silent in fear. Be active with church Social Justice League. Focus on mental health: be more empathetic with my children. Work to help my children understand barriers that others face and to join in finding ways to tear them down. Be more patient with my wife and children. Being a better listener to my wife. Shovel peoples walk ways when it snows. Be a better friend and listen more. Be there for people. Push myself to do more community service. Control my temper towards my siblings. Think critically and stay informed. Don’t be lazy; be honest. Try to understand how little I know about being black or being an outsider/the other. Continue with [the Responding to Racism: Get Woke. Stay Woke.] group. I will work as hard as I can to bring church members and people from the larger community together to be the light that the world needs. 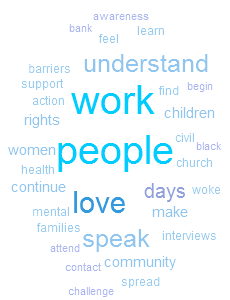 100 Days from now: Better understand the systemic barriers to women and minorities in the work of their choice; Begin to write a plan for how I can influence and remove these barriers. Show love to others a lot more this year and treat others the same way with lots of love. I continue to be at Pittsburgh Public School events where black and white families don’t interact. I’m going to talk with parents and leaders about helping facilitate better connection with families across race. The movie will play from 6:30-8pm. After the screening will be a panel discussion moderated by Chris McAneny of 3Enow. 3Enow is a local nonprofit dedicated to educating and empowering teens in order to eliminate dating violence and gender inequality. Panel members include: Jenna Hanner, Programming Director at 3Enow; George Fleming, Batterer Intervention Specialist and Community Leader; Derrick Turner, Male Guidance Counselor at the Neighborhood Academy; and Keiha Peck, Internship Coordinator at City Charter High. The Mask You Live In by Jennifer Siebel Newsom follows boys and young men as they struggle to stay true to themselves while negotiating America’s narrow definition of masculinity. Join others discussing the film at The Mask You Live In on Facebook.